It’s been a tough couple of months for venues in the capital. Both KOKO in Camden and EGG in Islington were unexpectedly shut as their owners addressed structural issues that appeared during their ambitious renovation works. We reported on KOKO’s big plans last summer after Camden council approved a scheme that would see a new five-storey boutique hotel built directly next to the venue. The hotel is set to connect to the venue via a glazed roof extension with a restaurant. 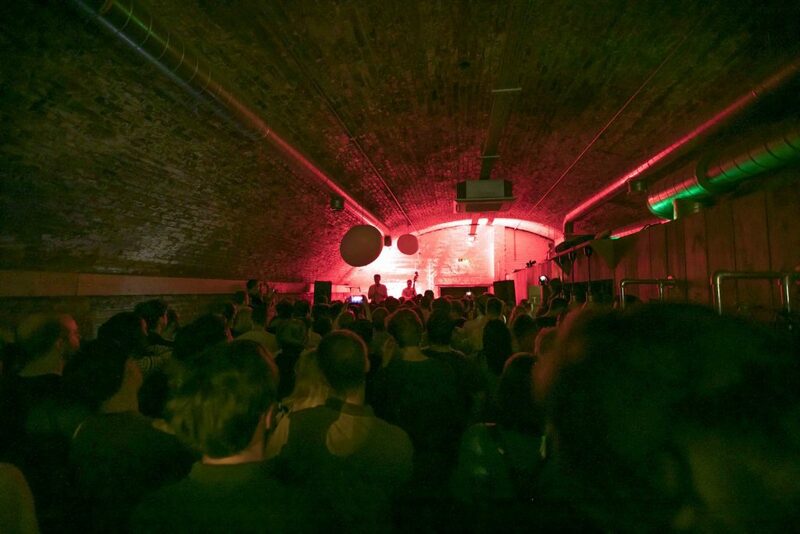 But structural worries put the roof of the 118-year-old building under threat, engineers said, which for a few months sent their busy calendar of gigs packing off to other London clubs. Structural concerns at EGG also shut the club for a few weeks after excavation works to the Victorian building raised eyebrows at the local council. They weren’t impressed and ordered the venue to secure the main room’s terrace dance floor. Thankfully, both venues are now back in business. But the end of summer was less joyous for the Haggerston club Archspace and its exclusive promoters Soundcrash. The space has closed due to a challenging business environment, we are told, and all Soundcrash gigs have been moved to other venues in London. Some more positive news is the re-opening of The Limelight in Shaftesbury Avenue. Once a legendary gay club, it was popular with George Michael, Duran Duran, Spandau Ballet and Boy George in the Eighties. One of a string of clubs owned by Peter Gatien, it even hosted Sir Bob Geldof’s stag do before he married Paula Yates in 1986. However, the former Welsh chapel and Walkabout bar has spent the past 15 years sitting empty – but is finally set to re-open after a six-year renovation as an arts and performance centre. The charity that owns the venue, Stone Nest, said says it wants to offer a ‘platform for cutting-edge exploration across a diverse range of theatre, dance, music, video and performance art’. More details here. It’s another milestone over in Farringdon as Fabric recently celebrated its 19th-birthday with a mega 30-hour rave. After having narrowly escaped closure in 2016 after a major row with the Met Police and their local council, they have every right to throw a party. And they did so in fine style to show off the impressive new soundsystem and lasers in Room 3. 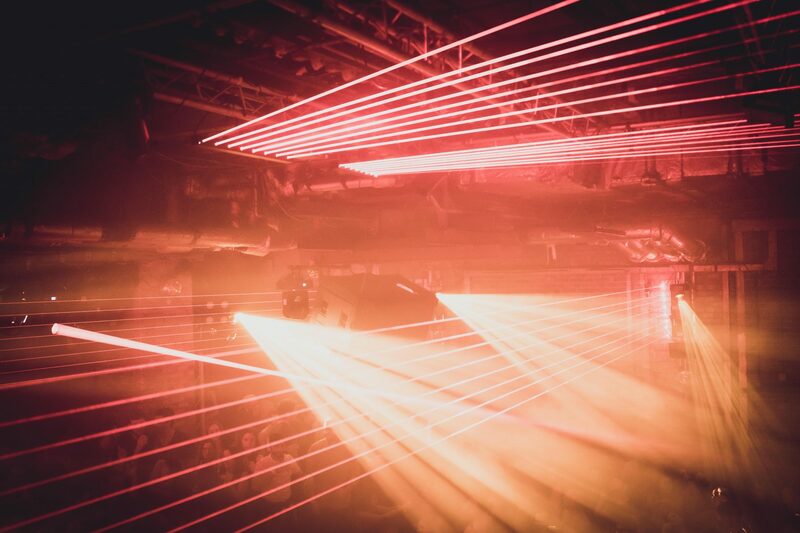 Fabric says the lasers were custom-built by a small independent firm called Paradox State, who also make lasers for Ibiza clubs DC-10 and Privilege. The new soundsystem is kitted out with a full range of XY series Pioneer ProAudio speakers, all run by Powersoft amps. The biggest change sees the DJ booth returned to the dance floor at the back of the room. 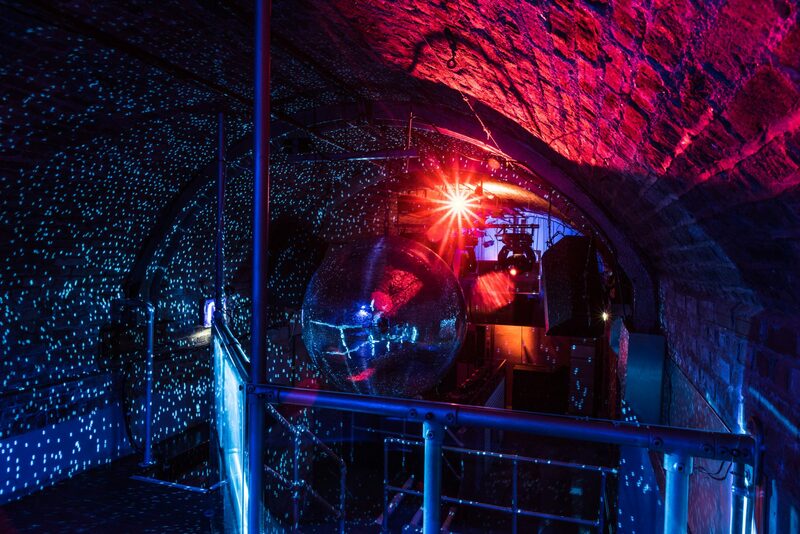 Meanwhile, another big makeover was unveiled this month at Shoreditch club XOYO. 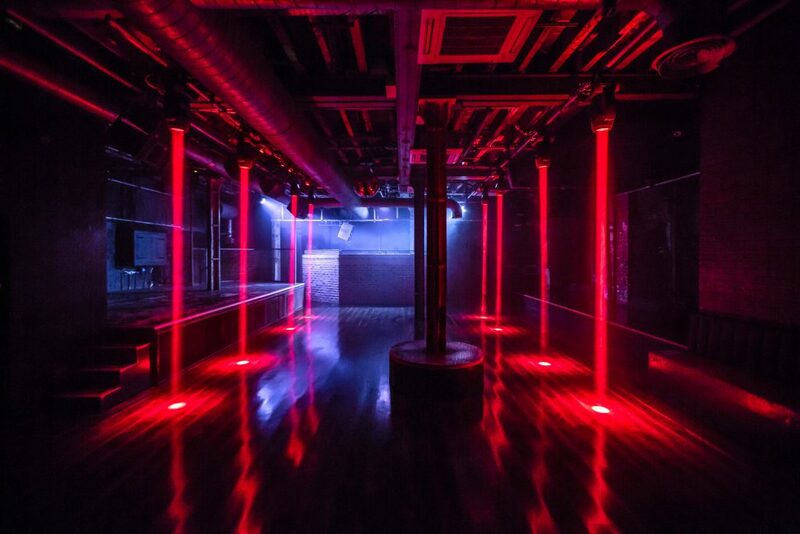 The main room has undergone an extensive refurb with a change of layout, new lights, soundsystem and a new DJ booth positioned at the far end of the room on ground level. The new booth finally makes the room look – and sound – symmetrical. While their Room 2 has been taken over by an indoor jungle of plants, as well as the folks at Japanese restaurant and DJ spot Brilliant Corners. The newly-unveiled venue EartH in Stoke Newington has proved to be a big success. We recently reported how the owners of the Village Underground had stumbled upon the long-abandoned art deco Savoy Cinema, which had been locked up and empty for decades behind a snooker hall in Kingsland Road. The multi-purpose arts space has been sympathetically refurbished and dubbed Evolutionary Arts Hackney, turning heads with gigs from Ethiopian Jazz legend Mulatu Astatke and Lianne La Havas, a record fair and poetry nights. Upcoming events include an all-night party hosted by DJ Erol Alkan on November 10th. More details here. Halloween is always a boo-tiful time for a party. One not to be missed on Wednesday (October 31st) will be at the new Hackney Wick warehouse space Studio 9294 as it hosts wild rockers The Wytches and psych-garage outfit Bad Vibrations. The new venue aiming to be fully licensed by December and is run by big-name promoters Lanzarote Works. A crow’s flight away in Tottenham there’s a weekend of Halloween fun being planned at The Cause. The party on Friday night (October 26th) will feature the sounds of American legends Derrick May and Mark Grusane as the club joins all five rooms of their Down Lane Studios complex for the first time. While American horror films will be screened in the greenhouse all night. The next day (October 27th) sees UK dancefloor legend A Guy Called Gerald step up for an extended set. The club is slated for demolition late next year so don’t delay.